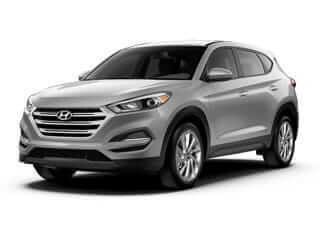 This Hyundai College Grad Program Offer (the "Offer") is limited to well-qualified customers who meet all the following Offer criteria, and who finance the purchase or lease of their new Hyundai, subject to credit approval, through Hyundai Motor Finance (HMF). Offer applies to all new and unused Hyundai excluding vehicles with Final Pay. Only available at participating Hyundai dealerships. Must have graduated with a Master's, Bachelor's or Associate's degree from a U.S.-accredited college or registered nursing school within the past two (2) years or will graduate from such a school within the next six months from date of finance contract. No adverse credit history. Verifiable proof of employment or firm commitment from an employer with start date no more than 90 days from date of finance contract.